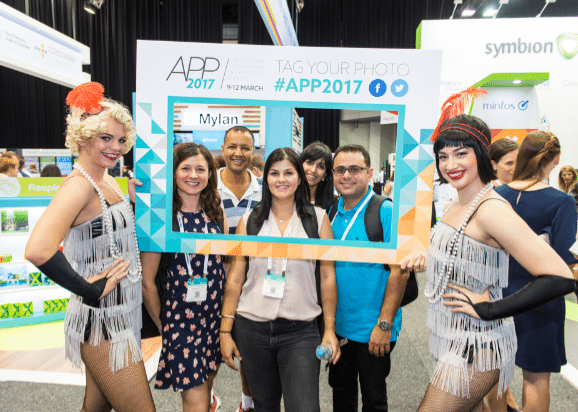 APP’s exciting social program provides an excellent opportunity to network with colleagues and suppliers and most importantly, have fun. The networking focal point of APP, the Welcome Reception provides the perfect opportunity to catch up with colleagues, meet with suppliers and build new business relationships in a relaxed environment. Immerse yourself in a night of 70s disco at this year’s Street Party, where flares, platform shoes, glitter and disco balls will be the order of the night. Street Party favourite comedian Bob Downe is back as MC to perform some of his disco mega hits, as is Lisa Hunt’s Forever Soul band with their mix of Motown, disco, soul, R&B, and funk. Queensland Chemists Golf Club holds golfing events for the pharmacy industry with the aim of bringing people together for the benefit of our industry and to further develop friendships and networking amongst colleagues in a fun and friendly atmosphere. The Club is holding a golf event post-APP and welcomes all APP attendees to take part. The event is being held at Lakeland’s Golf Club, which is located 6km from Gold Coast Convention & Exhibition Centre. Click here for further details about the club. Bookings can be made by clicking here or by calling Club Captain Matt Doherty on 0422 823 628.